Lawyer. 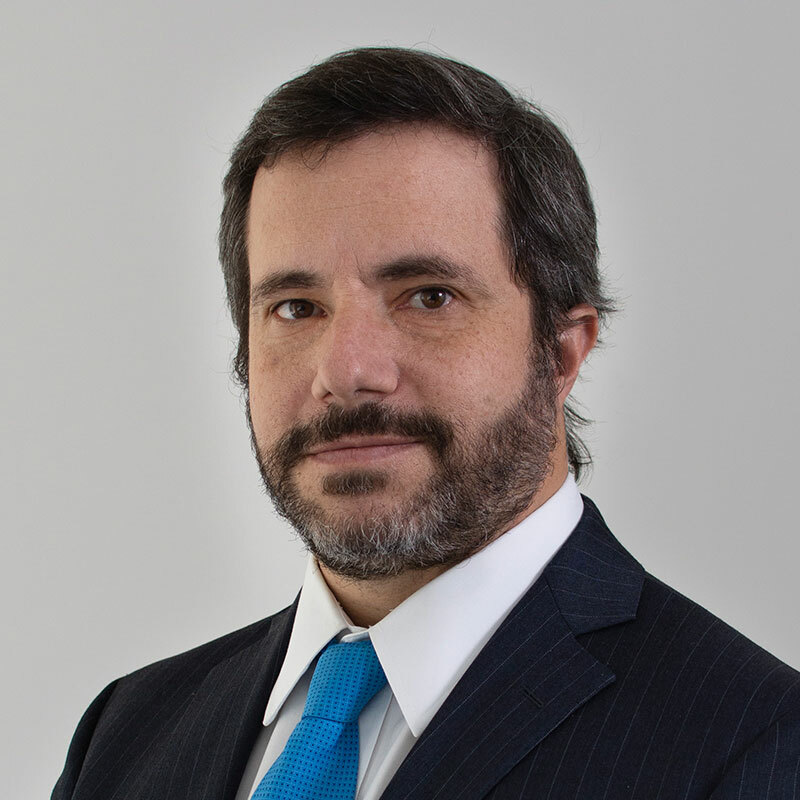 He obtained his degree from the School of Law of the Argentine Catholic University in 1997. He conducted post-graduate studies in Labor Relations at the Argentine Catholic University (2002); in Labor Law at Austral University (2004) and in Social Security Law at the Argentine Catholic University (2005). His practice is focused on all aspects of labor law, such as staff restructuring, international hiring, design and implementation of codes of conduct, compensation systems, and on a vast experience in complex labor litigation. He has participated as speaker in several seminars and conferences on his field of expertise. Member of the Argentine Association of Labor and Social Security Law (AADTySS).